Today is the day that I’ve decided to sum up the bunch of stuff that was swirling in my brain and to finally put it on paper. 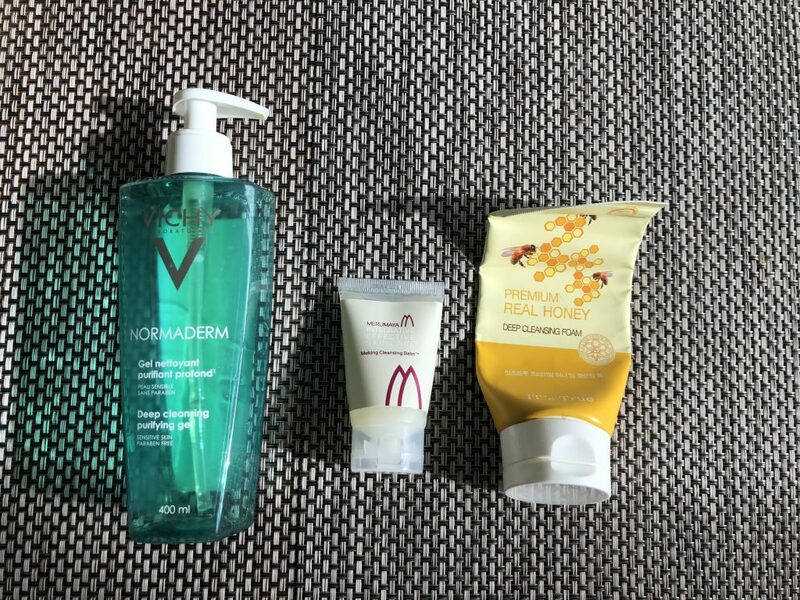 I’ve decided to shortly mention my favorite products that I have used up in last month or so and to finally introduce some new brands into my skin care. 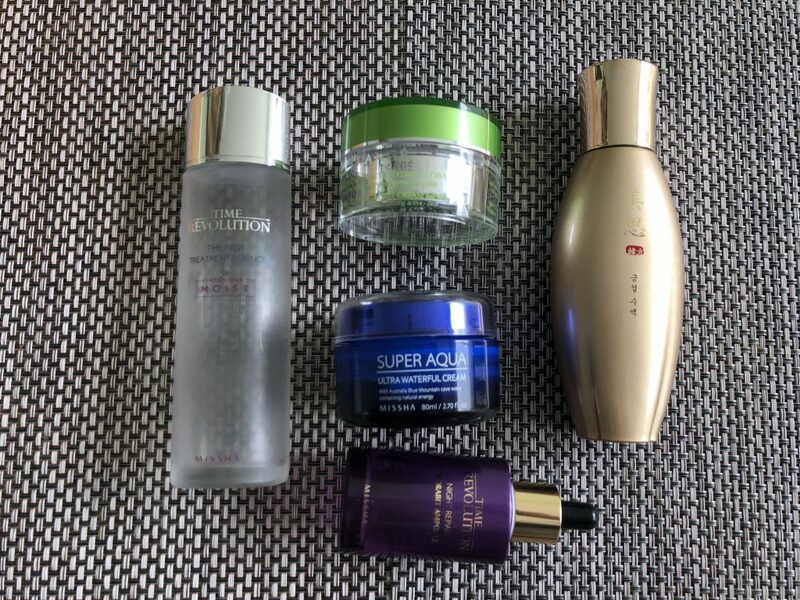 So today’s review is all about the Empties and new skin care products that are going to gradually appear on my blog. Amazing quality! One bottle of this magic juice and lasts me approximately for 3 months. In order to stretch it out for that period of time I am decanting it into a spray travel bottle so that I can use my favorite whenever and wherever. Tip: perfect base for first couple of layers if you enjoy doing the 7-skin method. 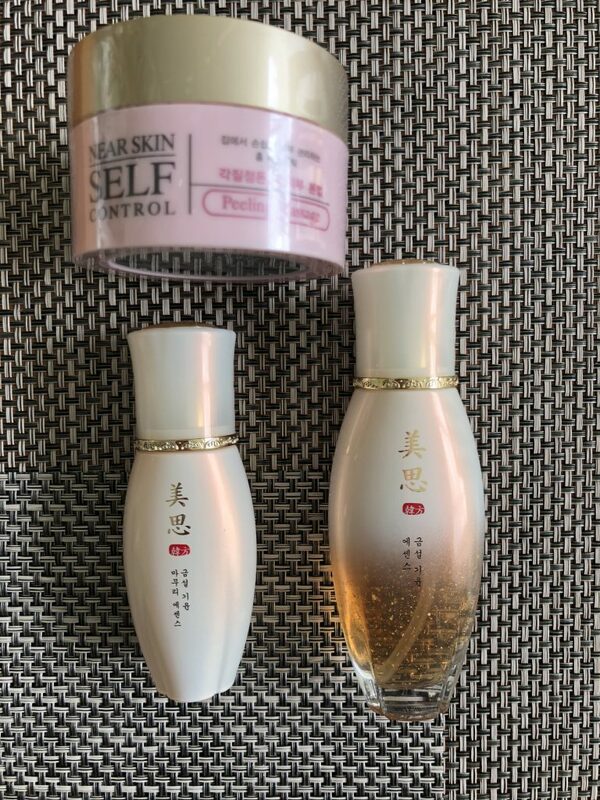 Great addition to the MISSHA First Treatment Essence. It smoothes and calms my skin like no other. I only use it in my evening skin care. (I used to apply it in the mornings too but I now have a lighter alternative for my skin needs). If you never tried it, go and buy it and your skin will love you eternally. Holy-moly-grail cream for me. The texture is light and silky, resembling a thick gel. Loving everything about it starting from the fresh cactus-like scent of it and ending up with the way it seals all the moisture on my skin. Who knew that my oily skin will love this so much!!! Love the smell and the packaging of it. Ingredients are very extensive and definitely benefit the aging skin. After going through the entire bottle I do notice the reduction in pigmentation and fine lines. Unfortunately at some days it felt like too much for my skin. If you have a dry skin, definitely give this one a go. Best used as a sleeping mask and not like it is advertised. Amazing skin tightening and hydrating results and zero breakouts. Loving it and had already purchased a replacement jar!!! Quite reasonable cleanser for oily and combination skin. I enjoy it’s light texture and used it every time in my morning cleansing. For now there are plenty of better low pH alternatives out there so I won’t be repurchasing this tube any time soon. It is very economic in use, the 400 ml bottle lasted me for half a year. This particular balmy cleanser did nothing to my skin except leaving it greasy after washing it off. It does take the make off and doesn’t irritate the eyes but the finish of it that remained on the skin is unacceptable for me. Better get a good oil cleanser or the Clean it Zero balm for the same price. I love this cleanser and currently it is my top favorite out there but I have a bunch of other brands lined up in my stash that I want to test first and see if this goodness will remain the ultimate winner. It cleanses my skin gently, leaving it hydrated yet free of all the dirt and grime. Impressive and smells nice. Pimple patches are my friends. This particular edition is OK but not the best one I’ve tried. 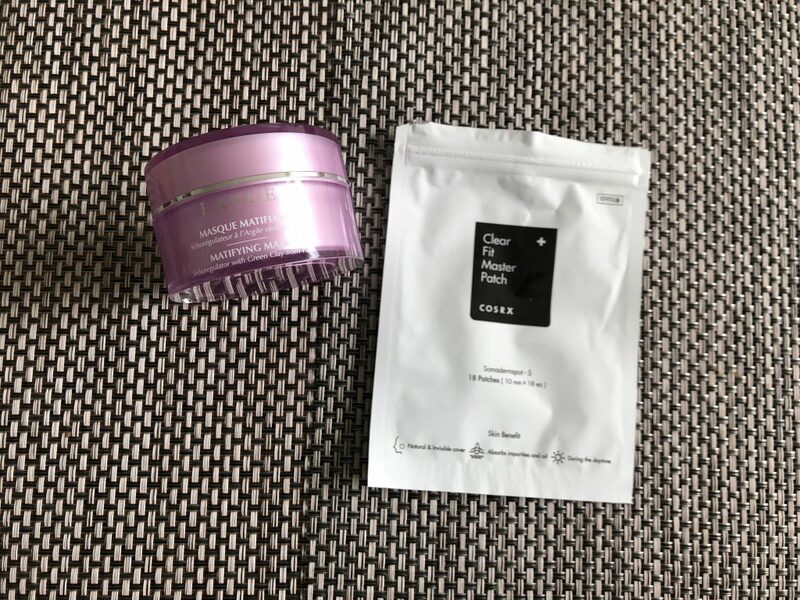 I will stick to the classic COSRX acne pimple master patch or the Lioele patches. It was ok but not as high quality in terms of delivering immediate results as other products from this brand. Overall a bit disappointed with it. Still a good product for those who doesn’t want their skin to shrink like a prune during the application. When it comes to the light fresh fragrance of it and feel on my skin after application, this is a clear winner for me. Unfortunately the hydration abilities of it are not spectacular. It is good for the summer or humid environment but not enough for my skin during the colder months. OMG!!!! My holy grail for….. wait for it…. body!!!!! Whaat? Yep, you heard me! It perorms well on my face but concidering that the jar is 200ml I was never able to use it up within the 12 months since the opening. 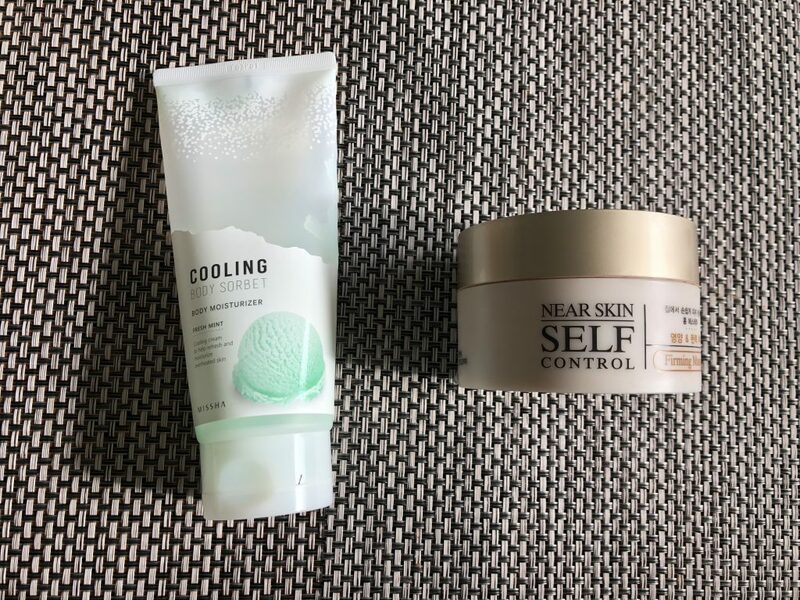 So here comes the boom- wiht the realization that container is humongous, I’ve started using it on my body and… It completely got rid of my Keratosis Pilaris on my arms. A one skin condition that was never influenced by anything in my life. I swear by this thing and am solely using the next jar on my body as the difference of my skin on my upper arms is tremendous. 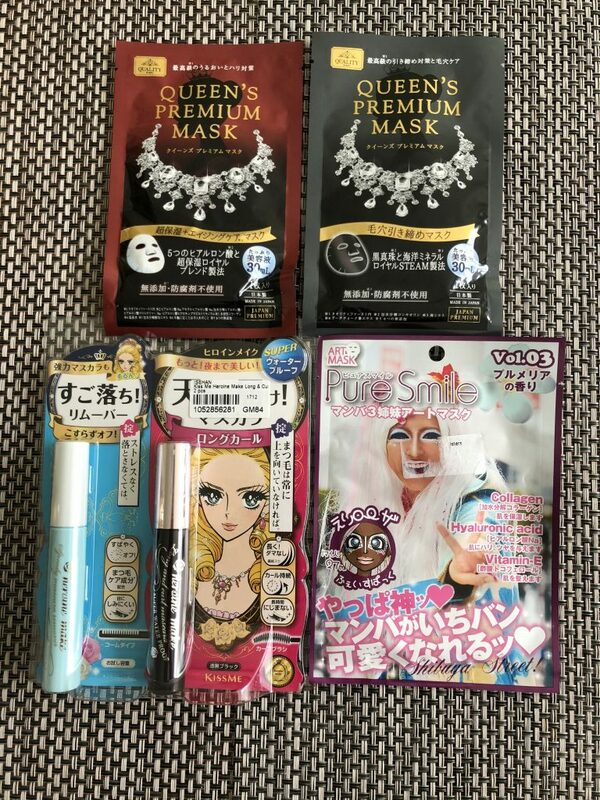 For my birthday I’ve ended up investing into an entire set of Whamisa products. 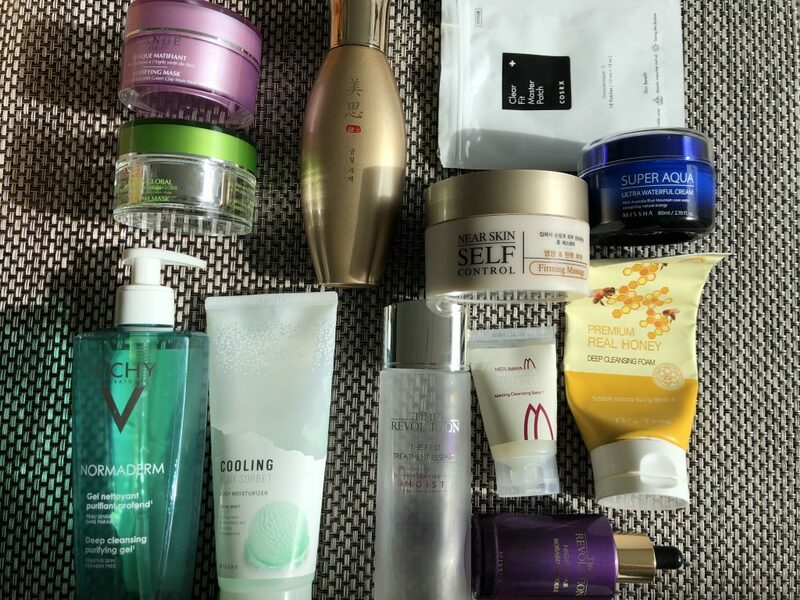 I have sampled each and every product before I bought them and was quite happy after 1-2x uses. Sorry, my dear wallet, it just had to happen that I wanted them in full-size. Below you can find the list of items that I am already testing or will start testing out on coming Monday. There will be individual reviews of each product that will go live in November because that’s when I’m planning to do it. 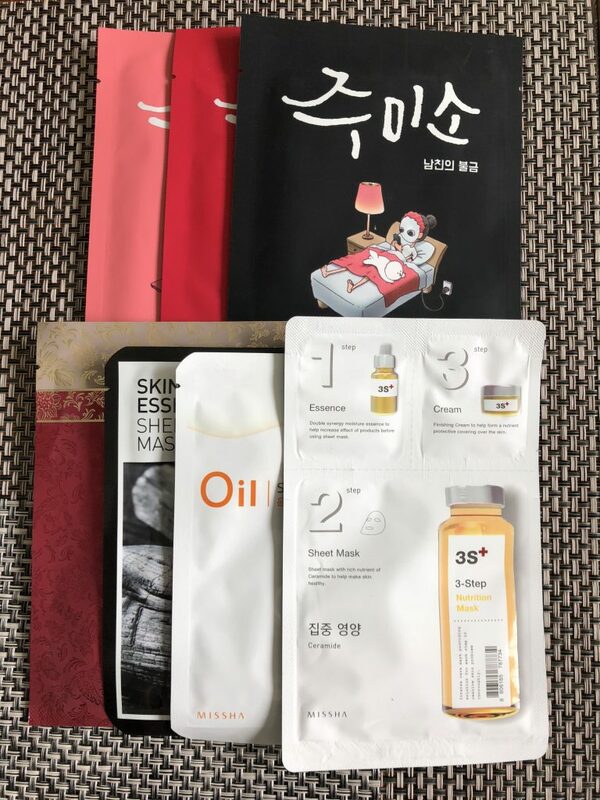 Since I am going into the winter mode and I just turned 30, I’ve decided to invest into the Geum Sul line by MISSHA and got 3 unique products that stood out of the bunch with their ingredients and their potential use. I also got another version of the Near Skin Self Control Peeling massage thing-of-a-bobs to see if it is going to improve my Keratosis Pilaris any further. What mask-addict blog wouldn’t include the new masks. Ha-ha, definitely not mine. 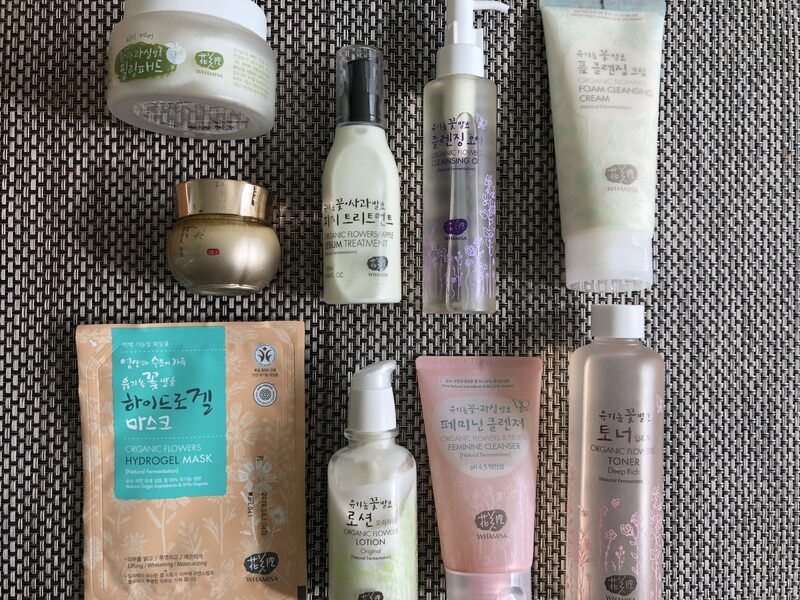 Over past 4 weeks I’ve collected a whole bunch of amazing looking masks from MISSHA and Hello Skin brands and will be doing the test-drives of these in coming weeks. So definitely stay tuned. 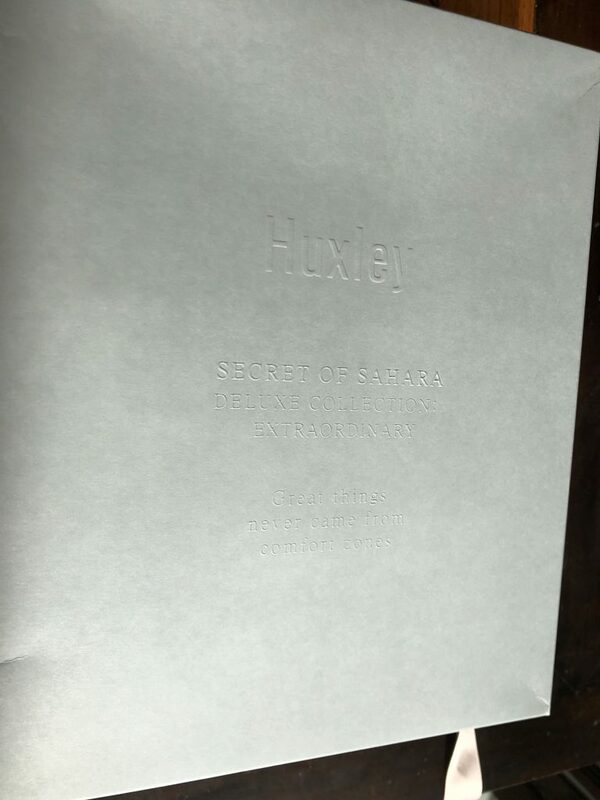 And of course last but not least, after the Huxley skin care release I was extremely eager to try out their products and see myself what all the fuss is about. Considering that trying out everything full-size would put an enormous dent into my wallet I’ve opted for the set of miniatures that I am planning to take on my coming vacation in January. I also purchased the miniature set of their oils (which is currently flying across the ocean on one of the shipping courier planes). Soon I will be adding review about them too so don’t hesitate to check out my blog around January for the reviews on this brand. Pheew, what a lot of writing! 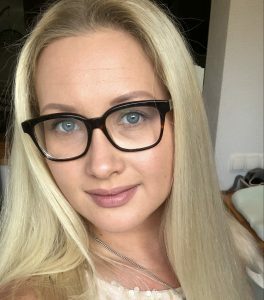 I truly hope you enjoy reading my blog. Definitely let me know if you have tried any of the products mentioned today and waht your experience wit them was. Meanwhile, I am looking forward to testing new goodies out and reporting back to you with my thoughts and experiences.